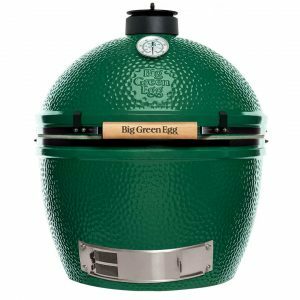 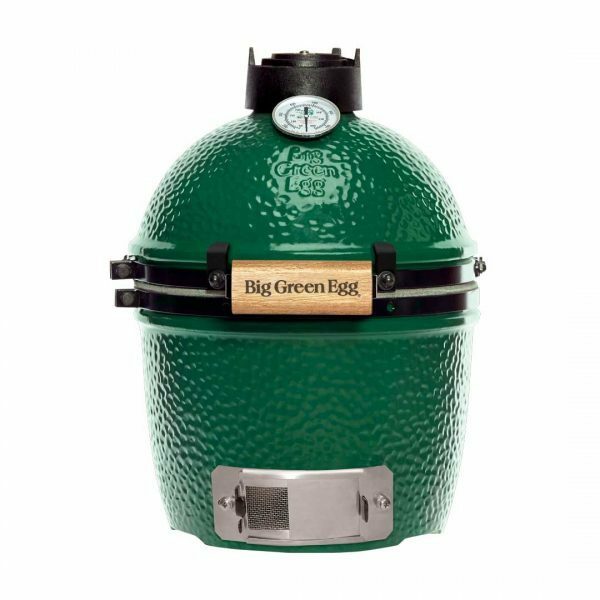 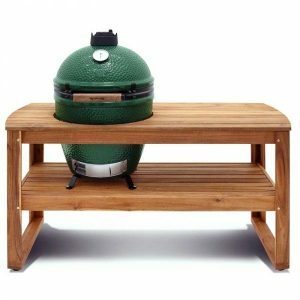 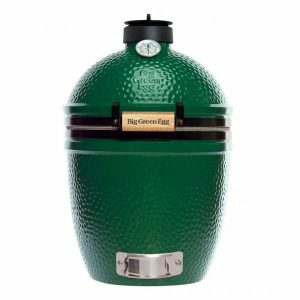 A MINI Big Green Egg is the perfect solution for picnics and tailgating when you want to take The Ultimate Cooking Experience with you! 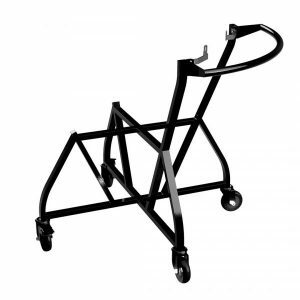 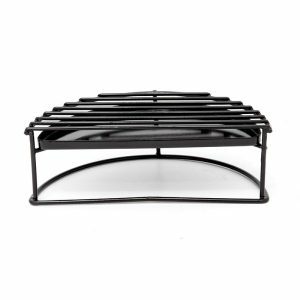 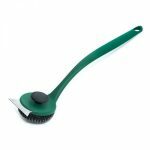 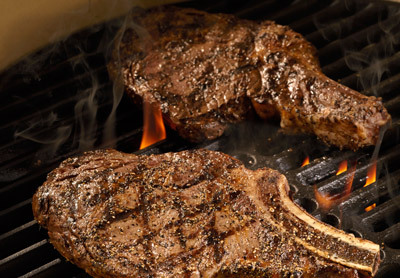 It is also a popular size for grilling on apartment balconies or camping and boating. 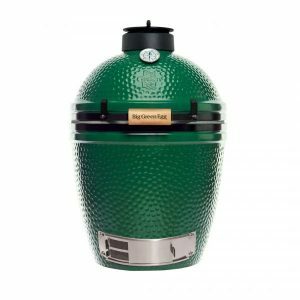 Leave those propane canisters at home and enjoy your favorite campfire meal on the MINI!